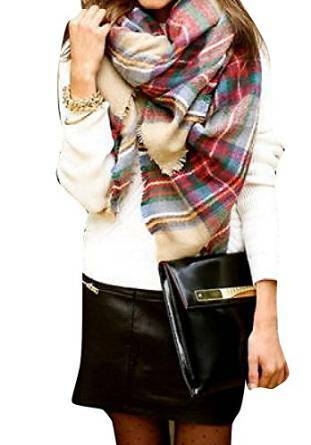 I believe everybody knows that blanket scarves are a very interesting accessory for the cold season. 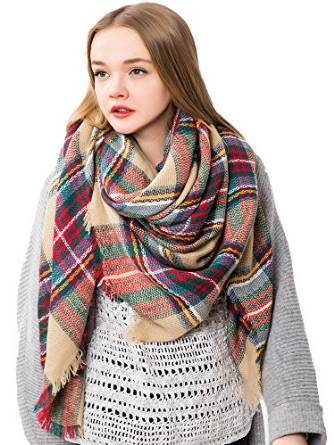 The blanket scarves are actually the giant version of the regular scarves. They are so large that, joking a little, you can use them as blankets. As you can imagine, they keep you very warm of course, and they are very cozy. 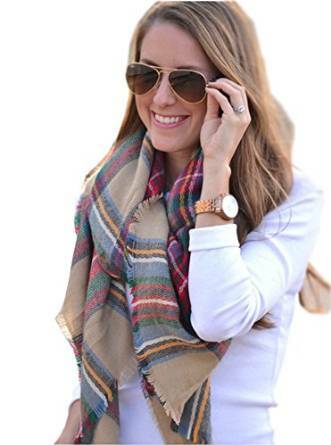 Believe it or not, if you are a little creative, the blanket scarves can be extremely versatile. 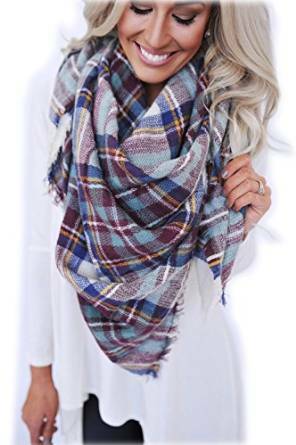 Some trendy and inspired women are wearing these scarves as a coat. Yes, this is correct, because they are so huge. They are super lovely and chic no matter your favorite fashion style. The most important thing is to feel comfortable wearing them. Bear in mind that you will also look very chic.